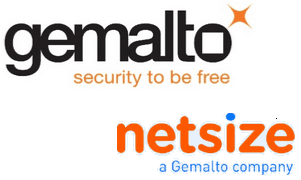 Gemalto creates the secure software and technologies needed to bring trust to an increasingly connected world. Our solutions and services generate value for businesses and governments by protecting identities and data wherever they are. 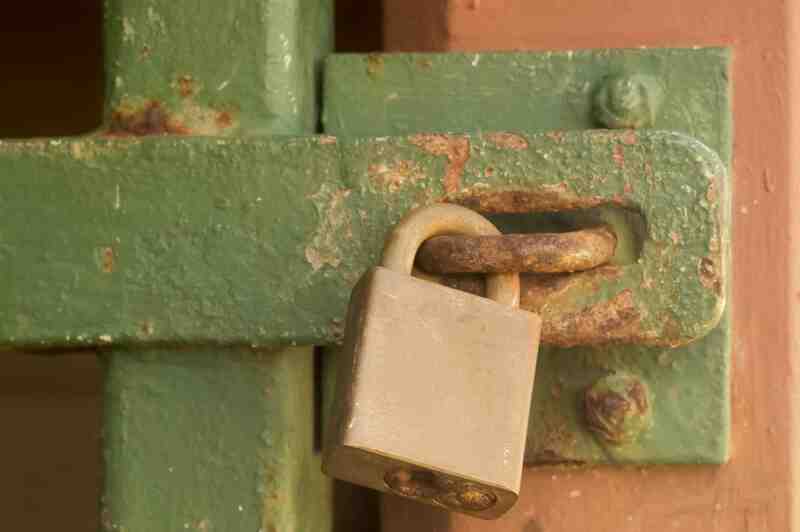 Gemalto brings trust to an increasingly connected world with security software for authenticating identities and protecting data. We have more than 15,000 employees of nearly 120 nationalities based in 48 countries, We serve some of the biggest businesses & governments in more than 180 countries. In 2016 we had revenues of €3.1 billion. Our solutions are at the heart of modern life, from payment to enterprise security and the internet of things. We authenticate people, transactions and objects, encrypt data and create value for software – enabling our clients to deliver secure digital services for billions of individuals and things. MEFTV speaks to Eric Brouard, Marketing Director at Netsize, part of Gemalto, about the current state of the A2P Messaging market and why he believe RCS is the way forward. 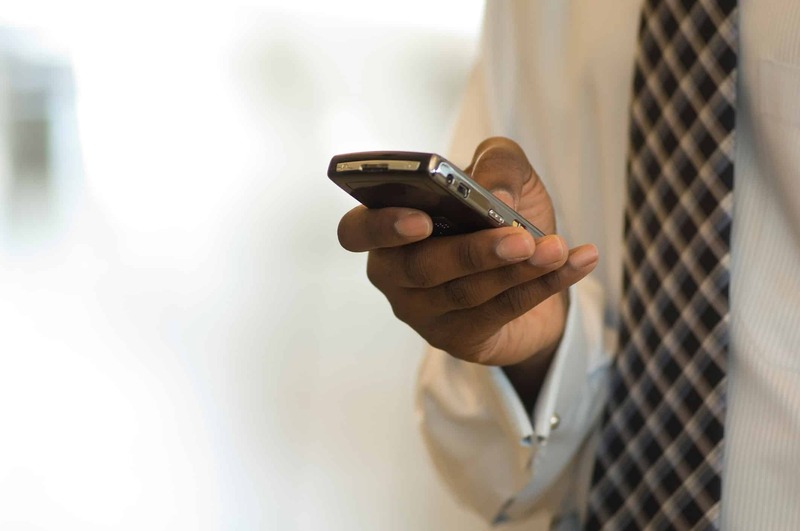 Stéphanie Viriot from MEF Member Gemalto examines a specific form of fraud – SIM card swap – where fraudsters can hijack a users phone by assuming their identity in interactions with their mobile network operator. A particular type of fraud has emerged in various countries. In markets where prepaid subscriber rates are high and SMS OTP mechanism is still heavily used by banks and service providers; criminals seized on vulnerabilities in existing processes to renew a subscription via SIM card swap. 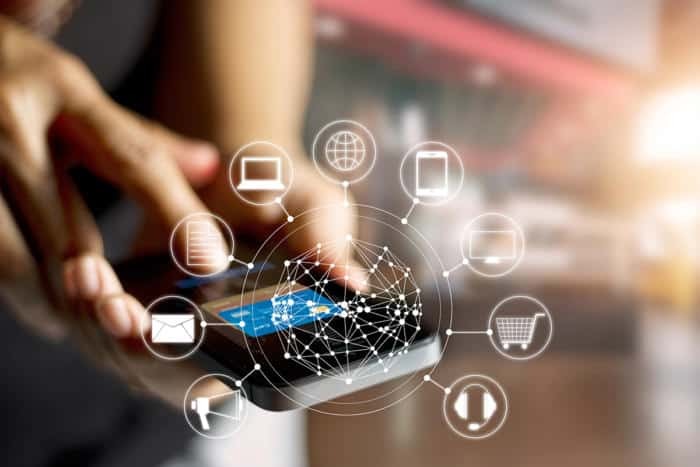 Didier Benkoel-Adechy of MEF Member Gemalto examines the findings from their new report on consumer’s expectations regarding the Internet of Things, and delves into what people expect to be doing with their smart connected devices in the near and distant future. 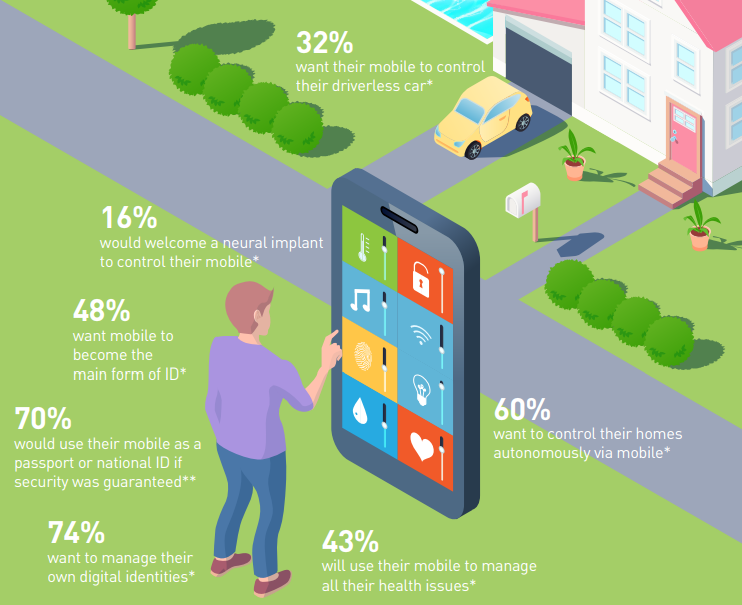 Connected devices, such as smartphones and wearables are now undoubtedly the most important and prevalent consumer devices in our lives. These machines interweave with a vast world of other connected objects that work together to improve and connect our lives. They help control and protect our homes, unlock and control our cars, and monitor our health, just to name a few use cases. 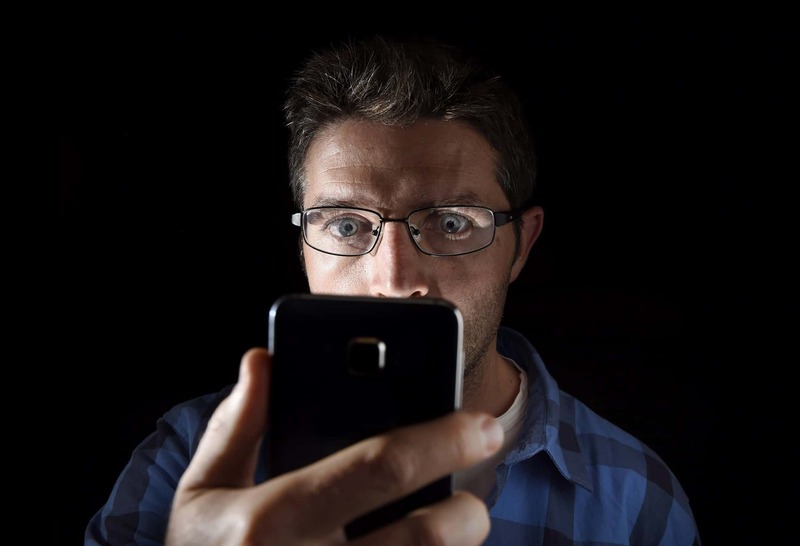 Frederic Martinent, Product Marketing Director at Gemalto envisions the nightmarish dilemma facing mobile network operators on how to deal with the pressing problem of monetizing, or not, their customer’s data. A voice whispers to you, “monetize…monetize…monetize”. You’re suddenly surrounded by board members, staring at you sternly. “Why didn’t you take this opportunity?” the director of finance glowers at you, his face made up of data rather than flesh. Suddenly, they all stand up and march towards you, reaching for you and your job with outstretched hands. 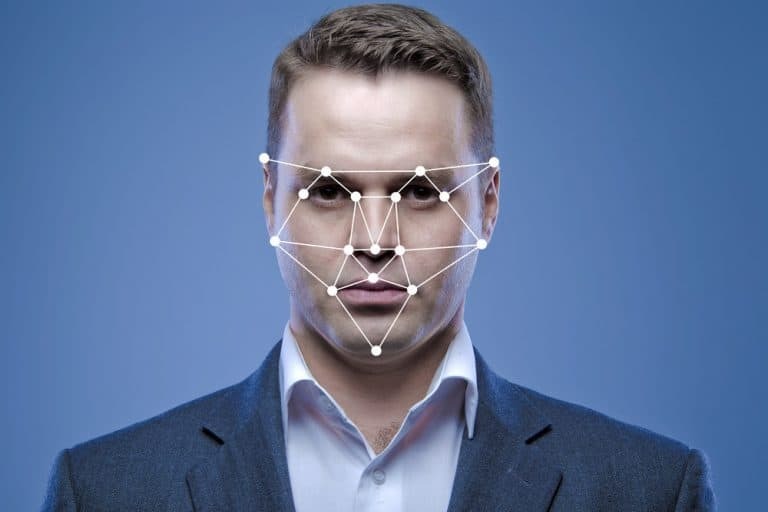 A recurring trend mentioned in our Member’s predictions for the year ahead related to mobile security and the use of biometrics – here Didier Benkoel-Adechy of MEF Member Gemalto takes a closer look at the future of biometric authentication and how it might develop. In a world of new and constantly evolving threats, there’s a distinct need for innovations in security, particularly authentication, to counteract cyber criminals wherever they lie. In many ways, there’s an arms race going on between those wishing to protect information and those hoping to exploit it. One of the key arenas of battle between these two parties is mobile. 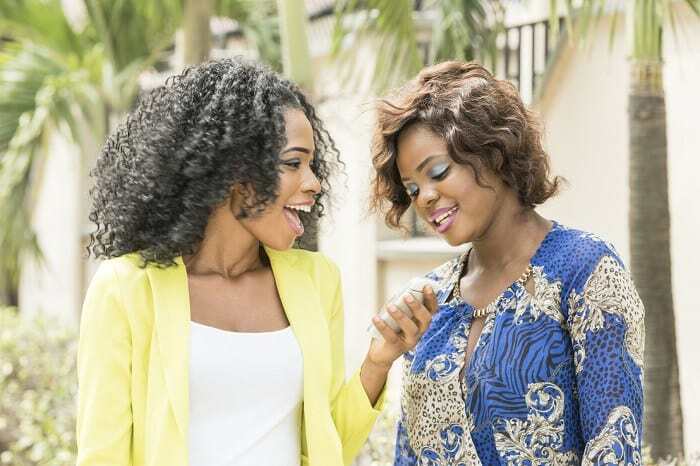 MEF member Gemalto shares the findings of its new survey, revealing the key success factors to be met by mobile operators and brands in Nigeria to maximize user engagement for mobile marketing campaigns. For IT departments, allowing mobile to become a part of the computing infrastructure of an enterprise – by allowing access via mobile devices – presents real problems in terms of security and as a result IT managers are resistant. Yet the benefits of allowing remote access or including employee devices as acceptable touch points for work related services brings benefits, introducing flexibility and upping the productivity of staff.